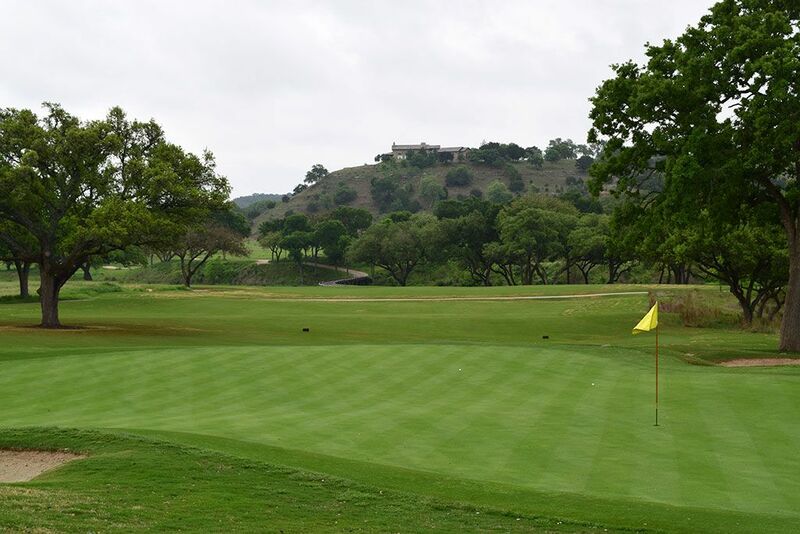 Course Website: Official Website - Visit Boot Ranch's official website by clicking on the link provided. 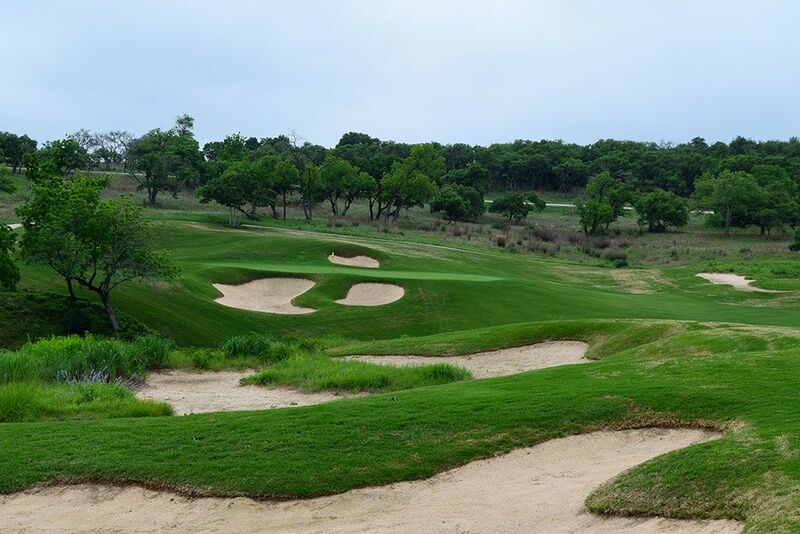 Accolades: Ranked 5th in Texas on Golf Course Gurus' Best in State list. 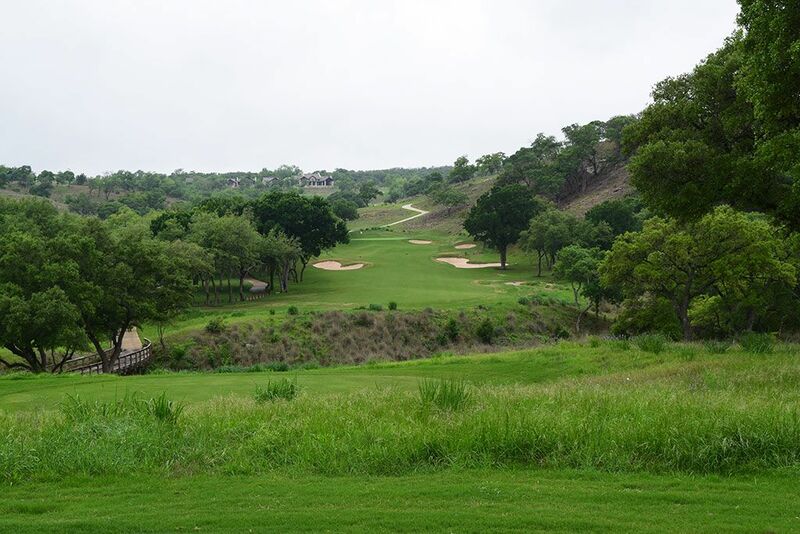 What to Expect: Located in the German rooted town of Fredericksburg 80 miles west of Austin, Boot Ranch is an impressive private residential development with a strong Texas theme throughout. 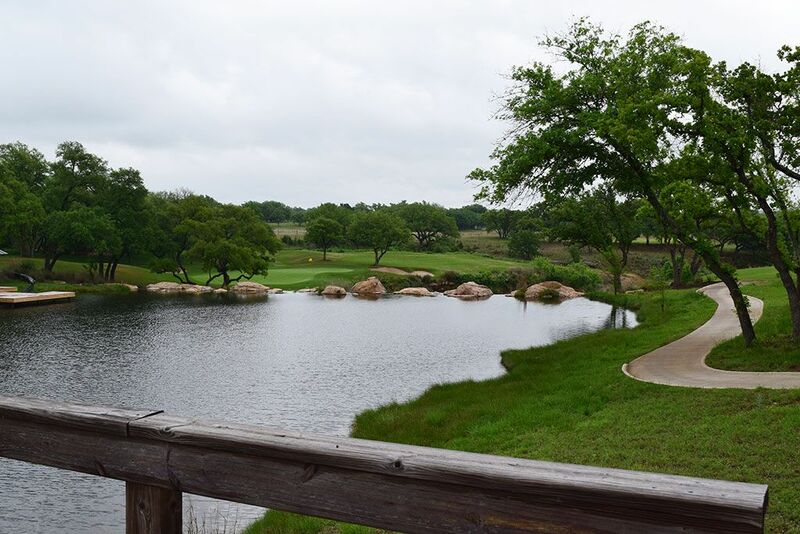 Since we all know everything is bigger in Texas, Boot Ranch embraces that theme with a 2,050 acre property, 55,000 square foot clubhouse, and an expansive outdoor shooting range. Like the green jacket at Augusta National, members of Boot Ranch are given a pair of boots to be worn at the club. 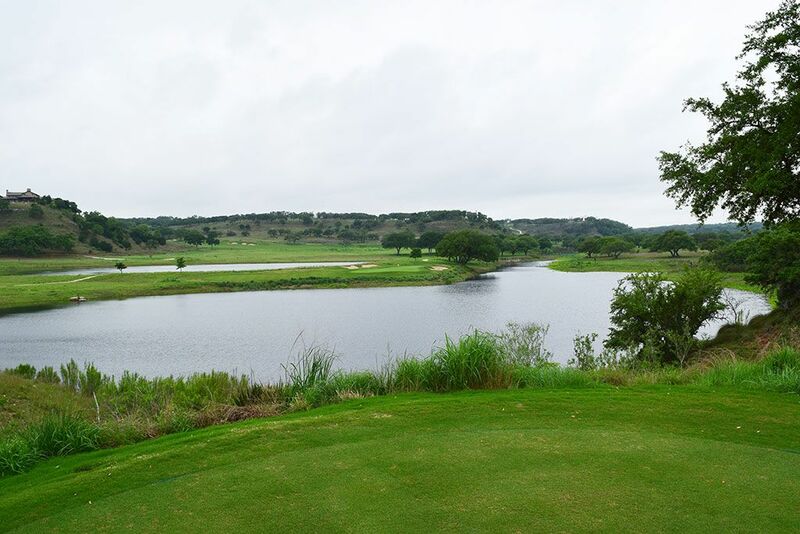 The highlight of the property is the Hal Sutton designed golf course that is easily one of the most fun courses in the Lone Star State. With significant elevation changes, impressive views, and attractive water features throughout the property coupled with some well conceived risk/reward opportunities, Boot Ranch is pure enjoyment from start to finish. 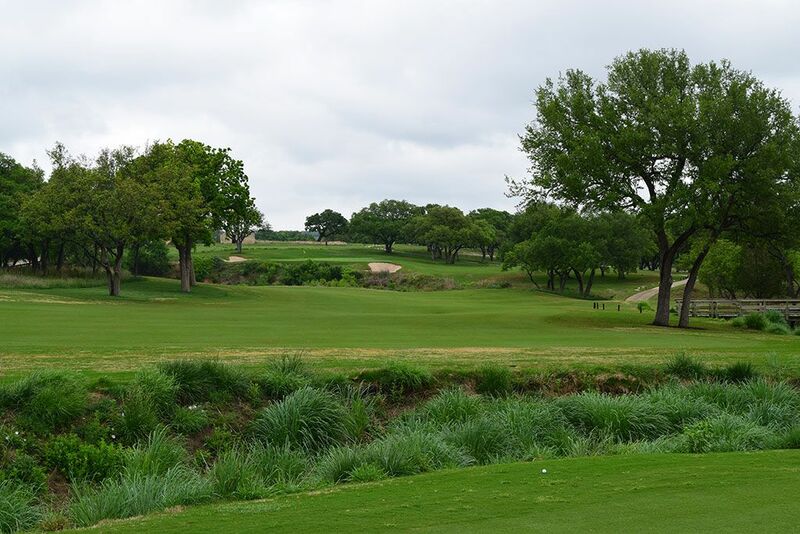 The TIF Sport fairways and bentgrass greens are immaculately maintained and the design variety in terms of hole shapes, challenges, and movement in the property is virtually unequalled in Texas. With a pair of 40 foot waterfalls cascading next to the 10th green, players can plan on their jaw bouncing off the tee box when they see how this hole unfolds. Boot Ranch is worthy of every accolade it has received to date and I'm convinced it will receive more. 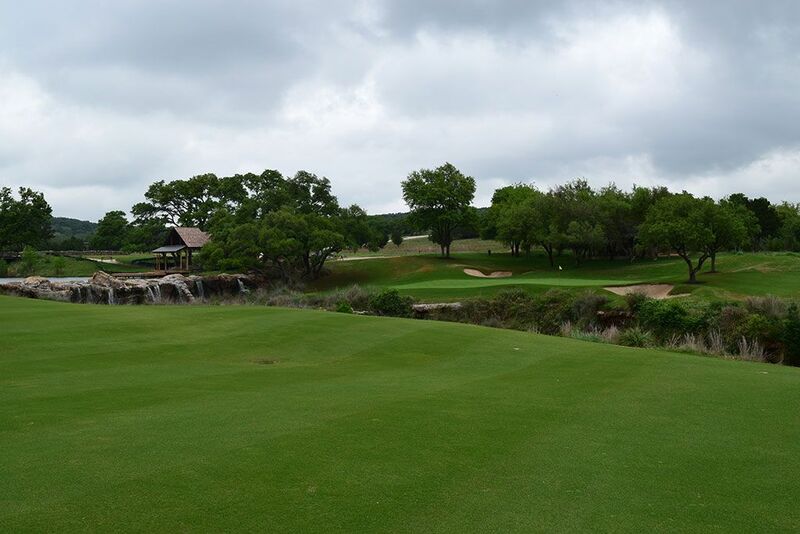 Signature Hole: 10th Hole – 364 Yard Par 4 – The 10th hole at Boot Ranch is a flat out jaw dropper. This late dogleg right is split by a creek with Roos Falls cascading between the green and the fairway creating some impressive visuals. A bunker sits in the driving zone thus posing a decision of whether to lay up short of it or take your chances successfully driving to either side of it. 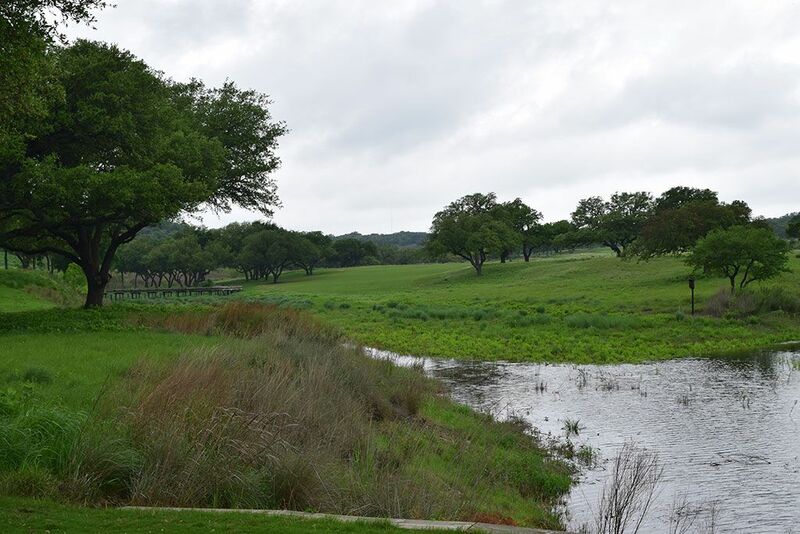 An additional option for the long ballers is to attempt crossing Palo Alto Creek with their tee shot thus setting up a short chip into a green that is protected by trees on the right. It's a beautiful hole with strategy to consider as well. 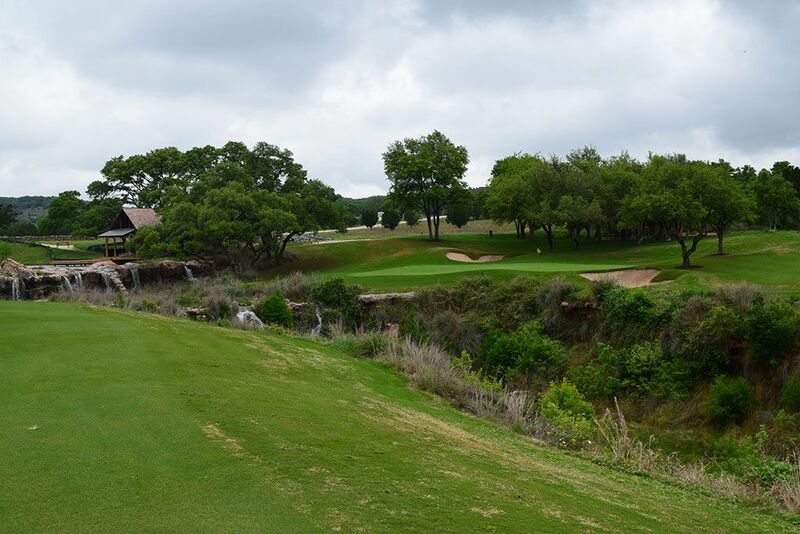 Best Par 3: 12th Hole – 217 Yards – This lengthy par three is plenty intimidating with a lake flanking the front and right sides of the green and a mid to long iron in your hands. Players looking to bail out have a landing area left of the green they can guide their ball towards but will still require plenty of carry to clear the lake. It is pretty much a do or die hole so pick your target and swing with confidence. Best Par 4: 15th Hole – 433 Yards – This uphill dogleg left hole features a large bunker complex on the left which will steer players towards the smaller bunker in the driving zone on the right. The green is turned away from the player and sits in a plateau setting with two bunkers in front and a single bunker behind the putting surface. Approach shots coming up short on the right side will tumble down the steep slope and thus set up a difficult up and down effort. 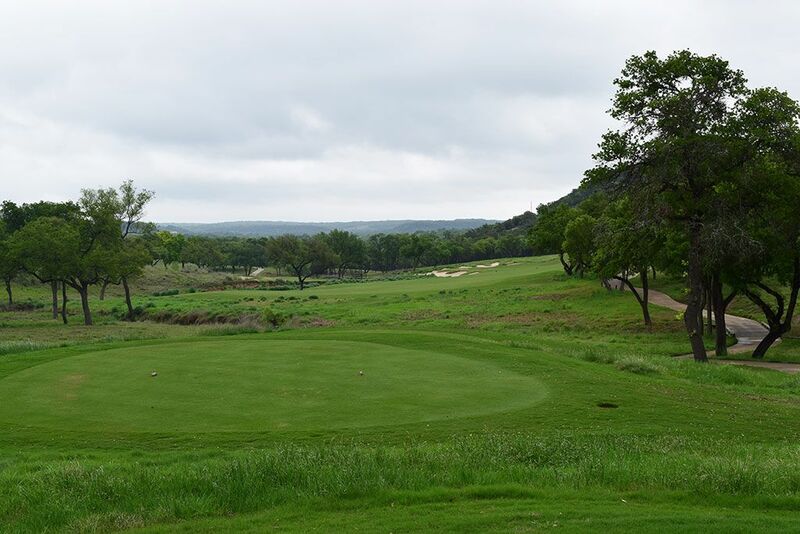 Best Par 5: 8th Hole – 528 Yards – The 8th is my favorite hole on the property and the kind you would look forward to taking on each time around the course. It is nearly a 90 degree dogleg left with a creekbed cutting through the hole twice. The initial fairway plays straightaway with a large bunker complex at the end that catches balls before tumbling out of play which will be helpful if you dare take a driver off the tee. On the second shot players have the choice of laying up over the hazard to the second fairway or trying to carry both hazards and the fairway enroute to the green perched 20 feet or so above the fairway below. Two small bunkers protect the front corners of the green and can save you from tumbling into the hazard fronting the putting surface. The options and risks/rewards attached to them on this hole make it a blast to play. Birdie Time: 14th Hole – 326 Yard Par 4 – The short 14th is your chance to take a stroke back if you coughed one up on the lengthy 13th. The tee box sits well above the fairway with the green perched in the hillside straightaway. Avoiding the four bunkers on the hole are paramount in walking away with a three so utilize whatever club will do that for you. The green tilts right to left so try to stay left of the flag on your approach so that you have an uphill birdie putt that you can be aggressive with. Bogey Beware: 13th Hole – 470 Yard Par 4 – The 13th is a long par four that plays uphill and banks to the right. 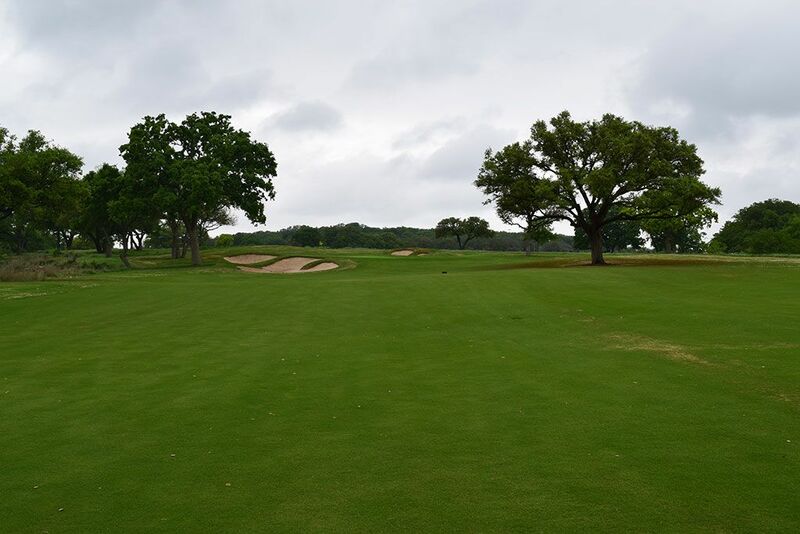 Players looking to take some yardage off by attacking the corner of the dogleg will have a trio of trees to clear in order to safely find the fairway. The approach shot plays to a green that angles from front right to back left with a pair of bunkers and trees hugging the left side of the green thus demanding a draw to attack a back left pin. The two-tiered green will often lead to three putts when the correct portion of the green is not found on the approach so you need to be spot on from start to finish.